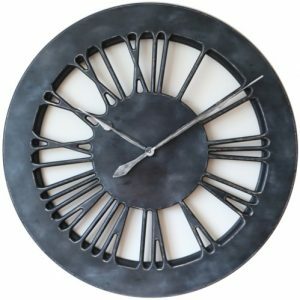 The most stunning extra large skeleton wall clock is ideal to decorate your lounge, kitchen, luxurious hotel room or restaurant. The choice of colours makes it suitable for the most sophisticated as well as plain interiors. 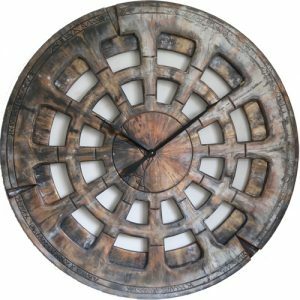 Peak Art’s trademark skeleton design provides this unique 3D effect that adds so much character. 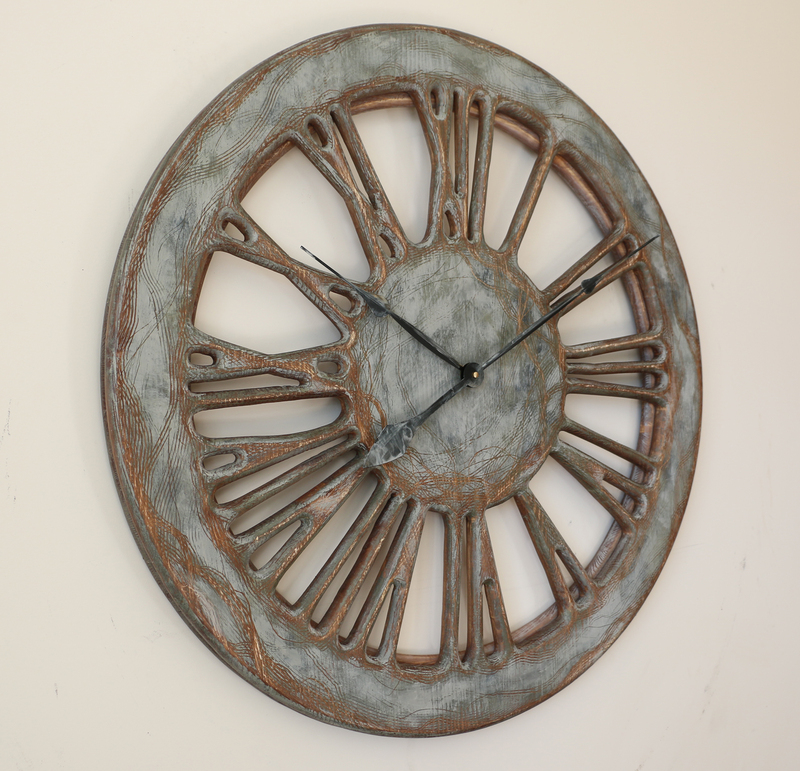 Although this clock doesn’t have any metal elements it would also fit well in any industrial space. We are offering three different sizes which you can select from the drop down list. 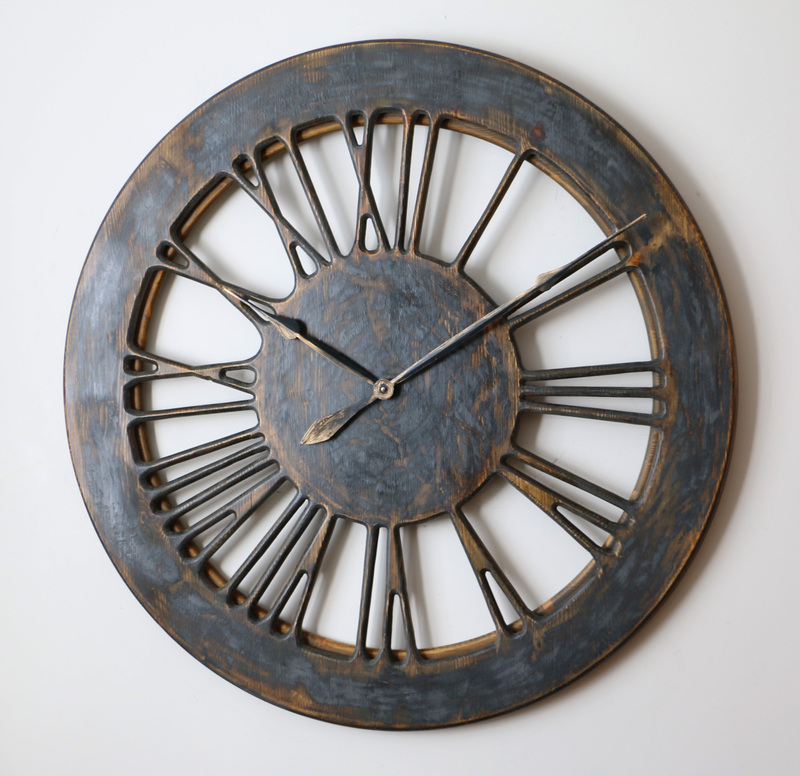 How about wooden massive skeleton wall clock with roman numerals? 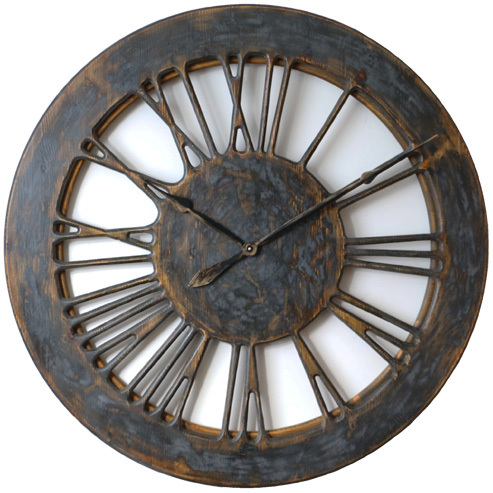 “Deluxe Graphite” is an extra large skeleton wall clock with mysterious and masculine character. We designed it to attract attention of your guests or visitors. Its dark graphite face has multiple orange, golden and red hues which makes it appear like a charcoal on fire. 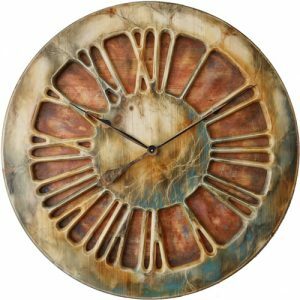 The skeleton design means this amazing handmade timepiece look both light and three dimensional. We have selected the colours to provide the “wow” effect as well as to suit many different interiors. If you are looking for the most remarkable skeleton timepiece than you are in the right place. Why is it so important to think outside the box and decorate your living space in your own, unique way? How about breaking away from the accepted norm? We think it really matters for many of us to show our own character instead of copying and pasting someone else’s idea all the time. 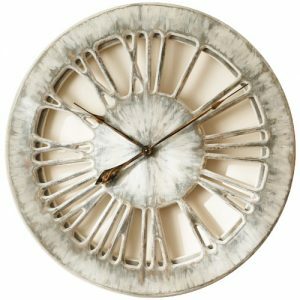 This is how Peak Art was born – to invent, create and provide the most beautiful, unusual and stunning wall clocks in the world. 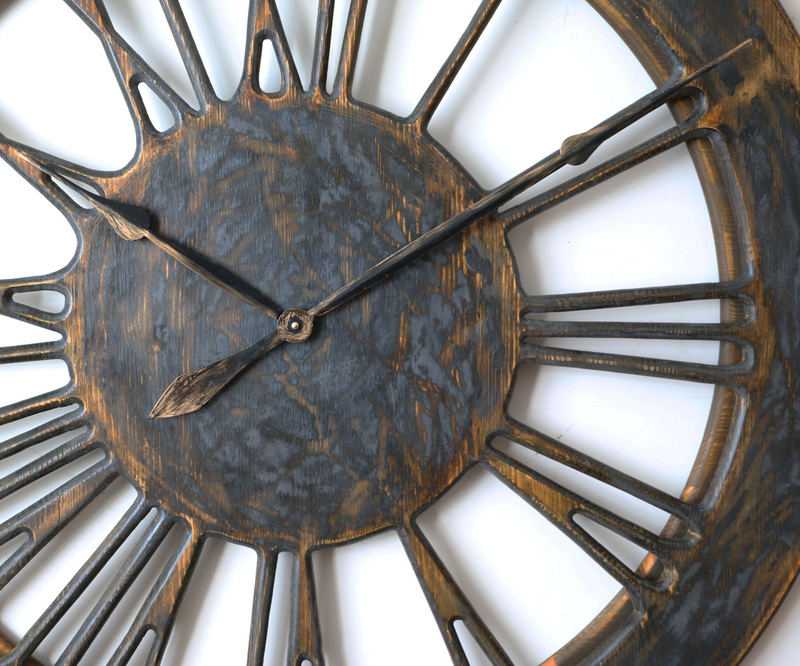 All of them handmade from wood, hand painted with the most impressive finish. Most of them are now available in 3 different sizes to suit your unique requirements and available space. 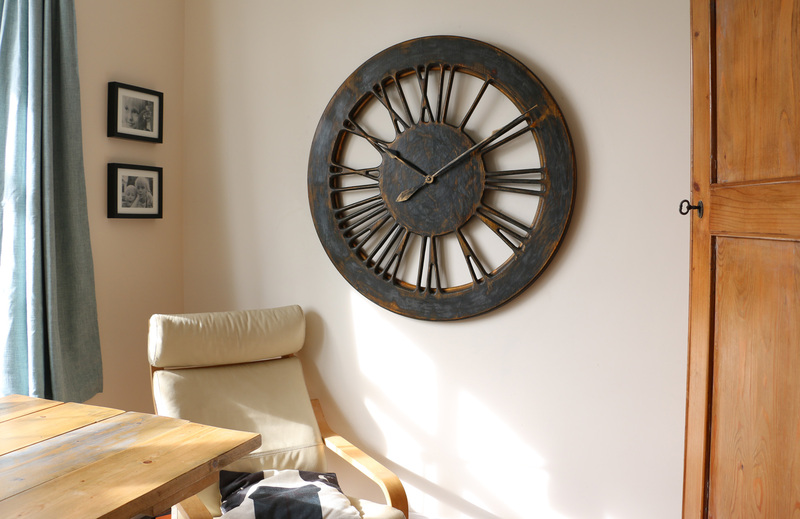 Oversized skeleton wall clock from Peak Art or from the factory? 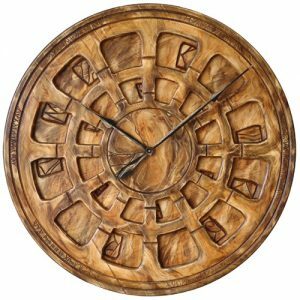 We get many questions from the customers around the world about our handmade clocks and the history of many of them. 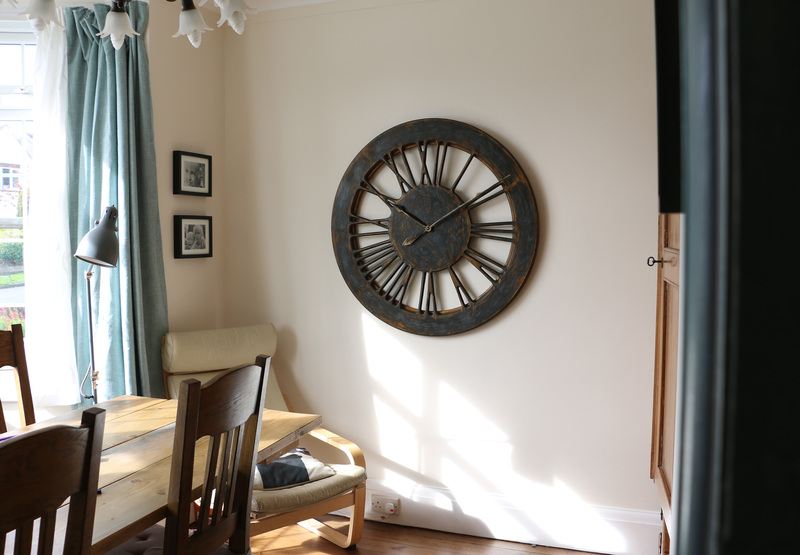 The idea behind our skeleton wall clocks was quite simple. We wanted to show you that large skeleton timepiece does not have to be only cheap time telling device. While all of our products show the time with great precision, they also provide so much more than that. They infuse your interiors with charm and strong personality that you simply won’t find in the mass market. 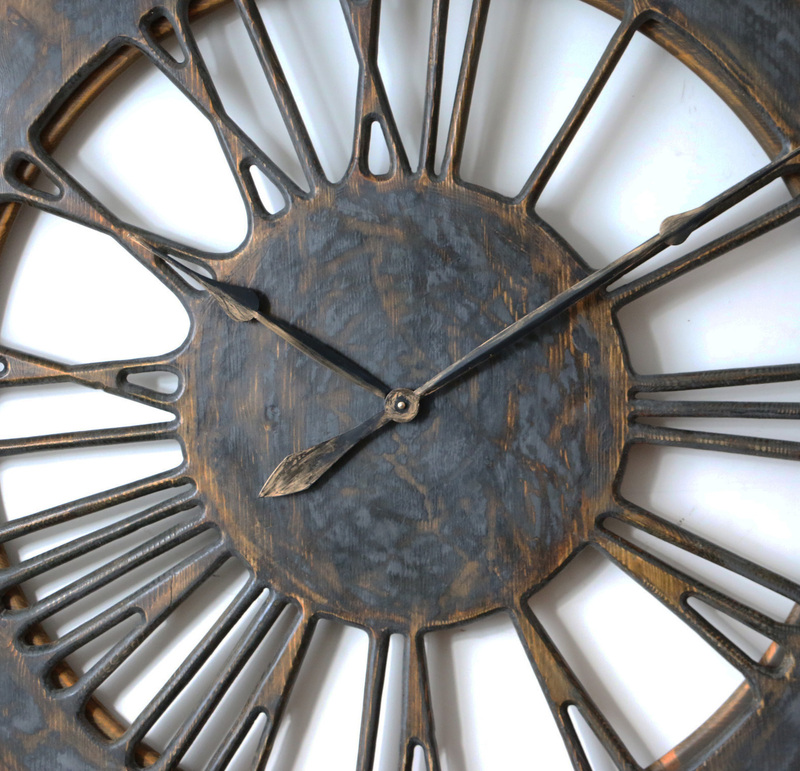 Based on your feedback we know that our clocks differ from mass produced items in so many different ways. They are unrepeatable, unique pieces of art that you can be proud of for many years to come.